Reliable, quick-activating snap-lock hinges permit easy, one-man set-up. Provides stability and versatility for the most demanding jobs. Easy to use Heavy-duty locking pins provide secure assembly of ladder sections regardless of configuration. 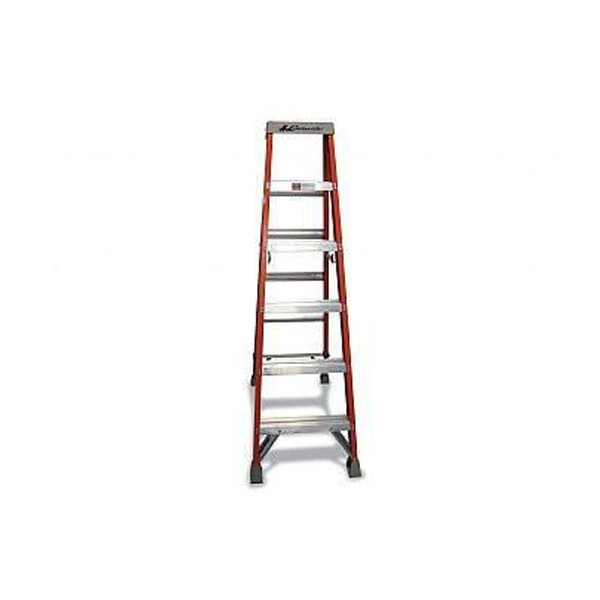 Regular step ladders also.